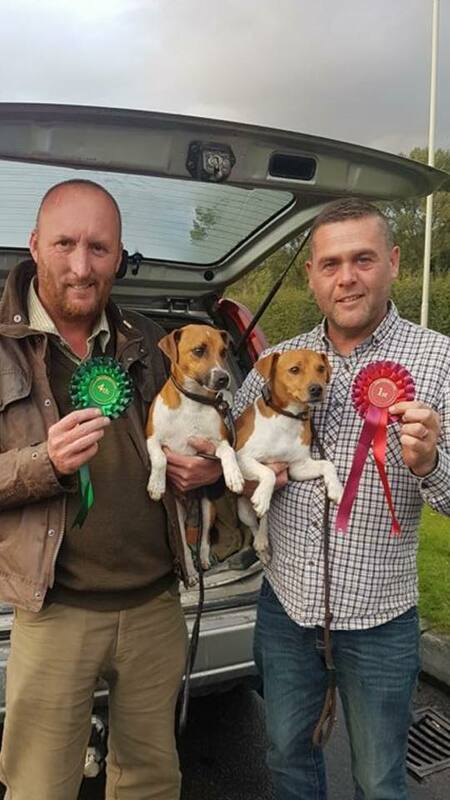 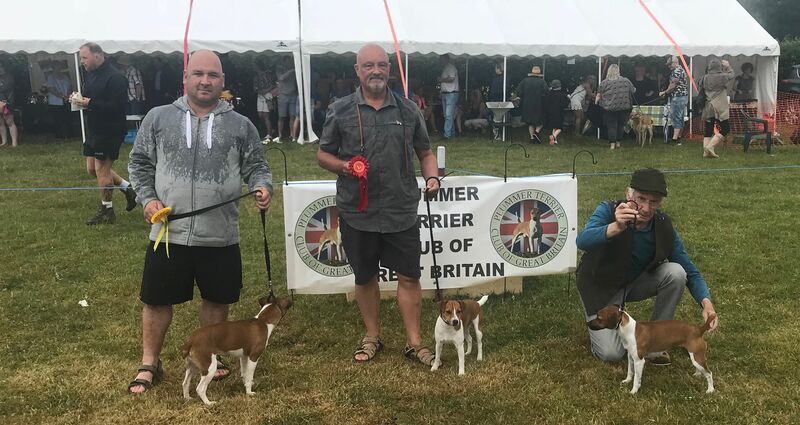 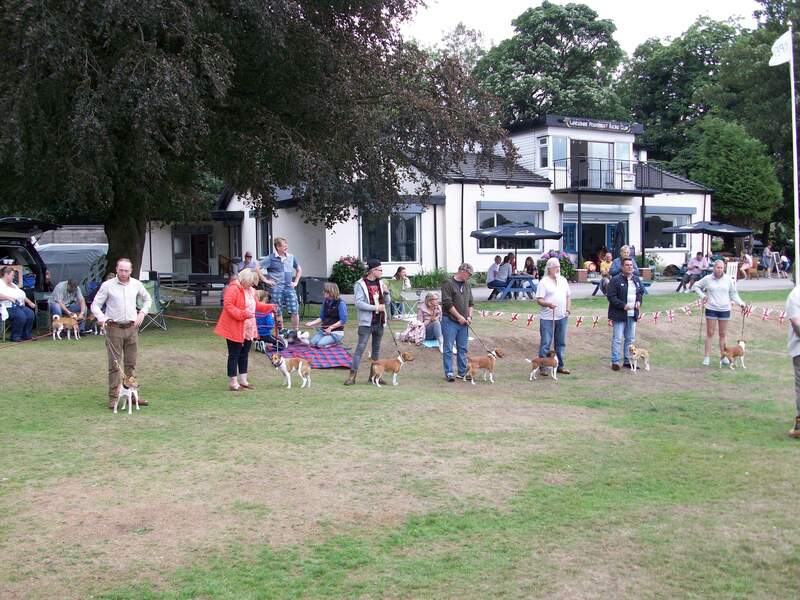 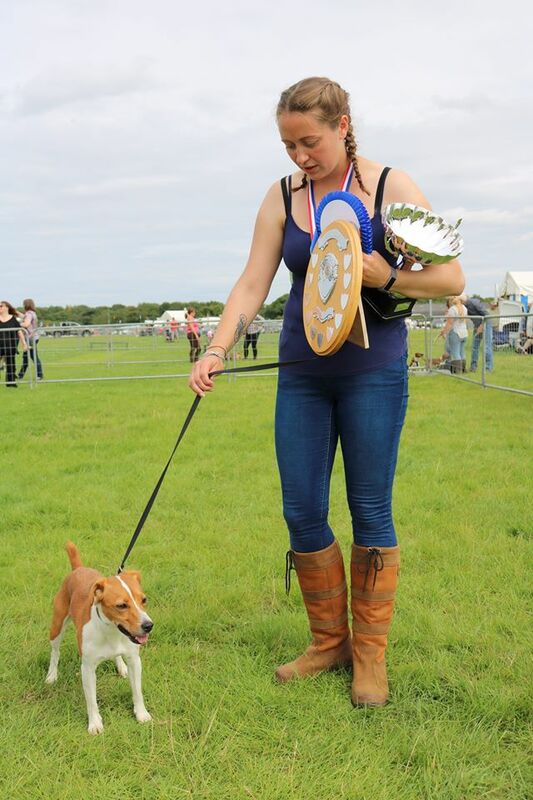 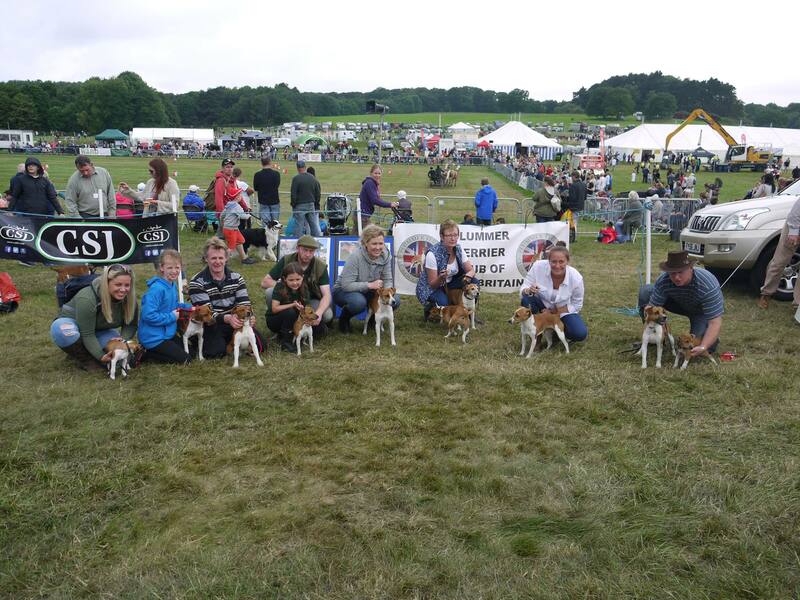 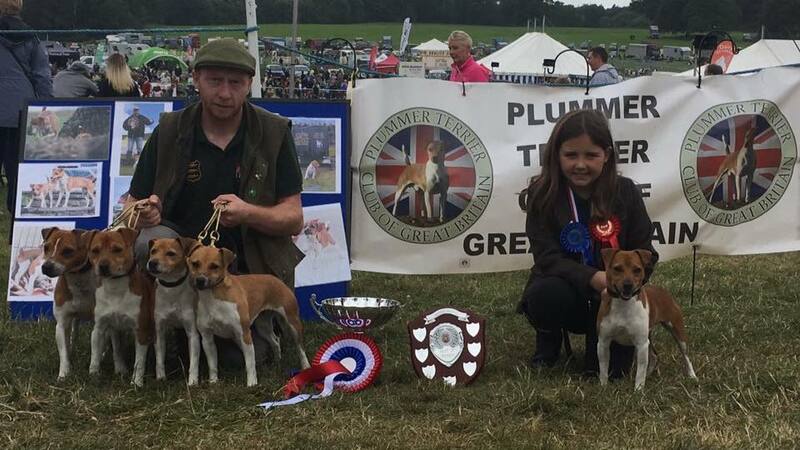 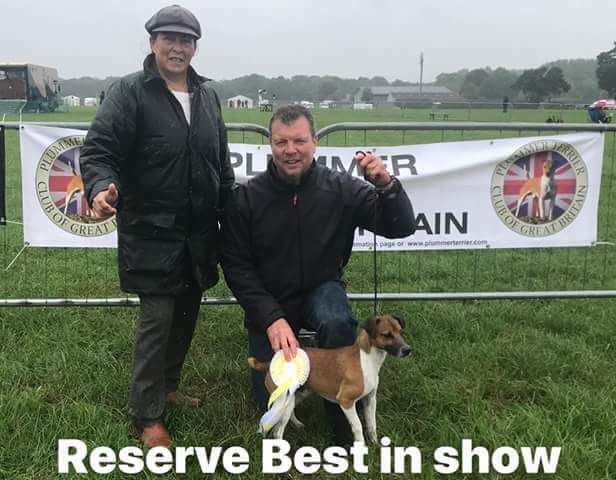 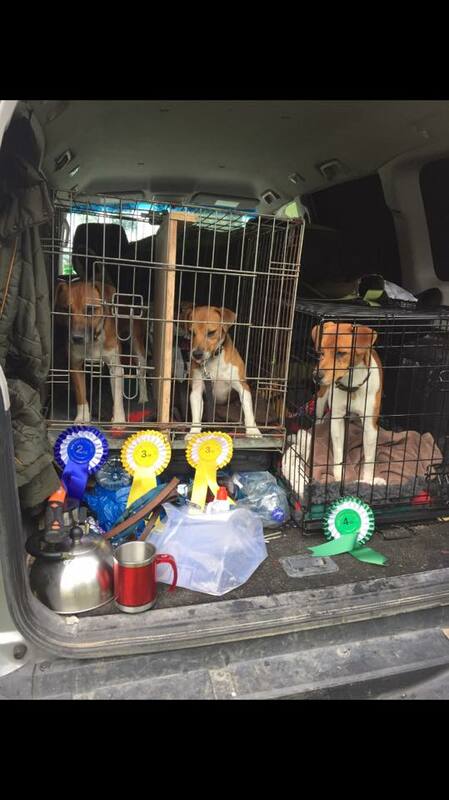 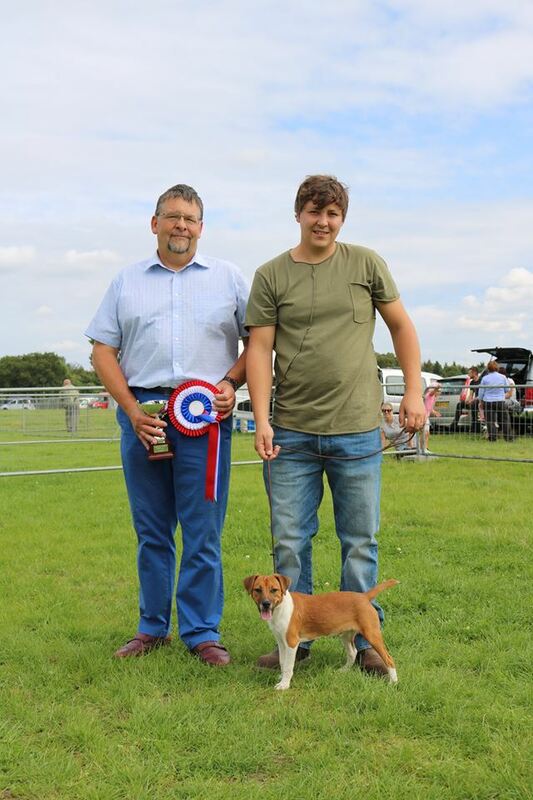 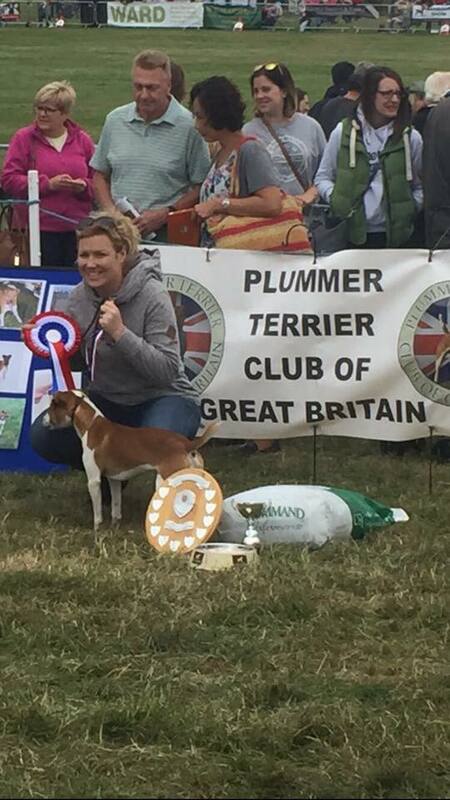 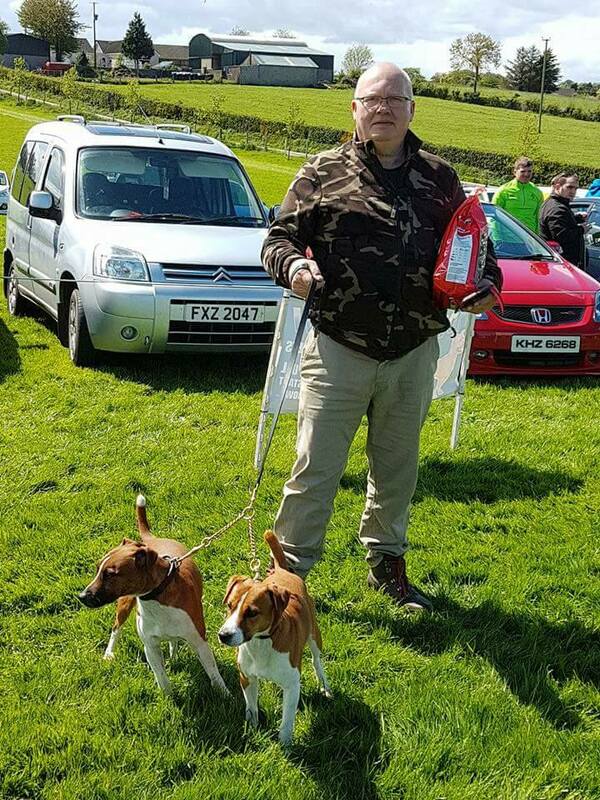 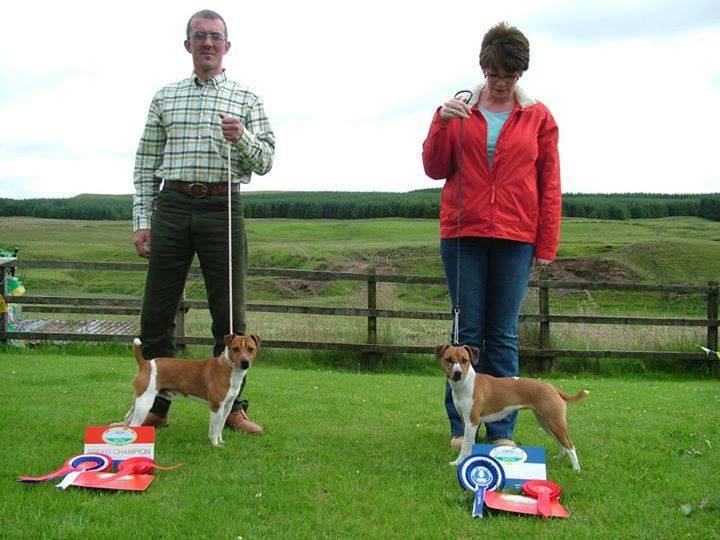 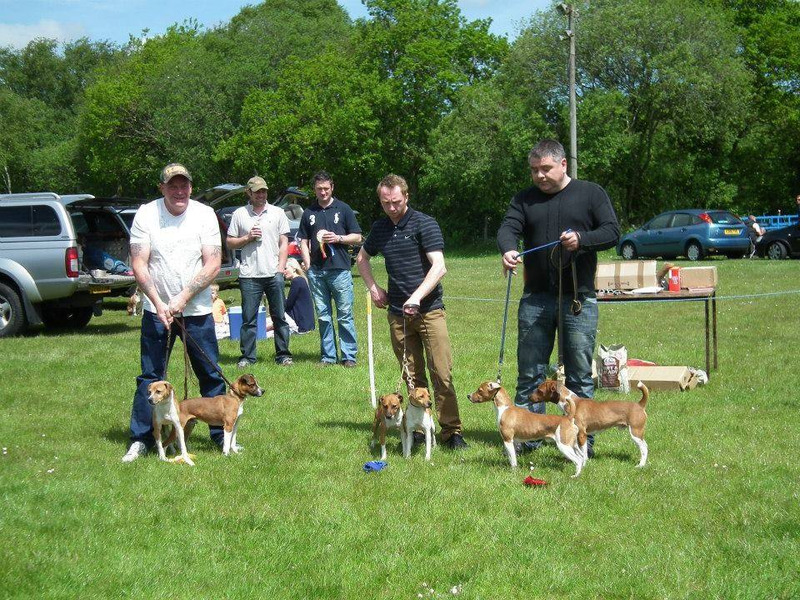 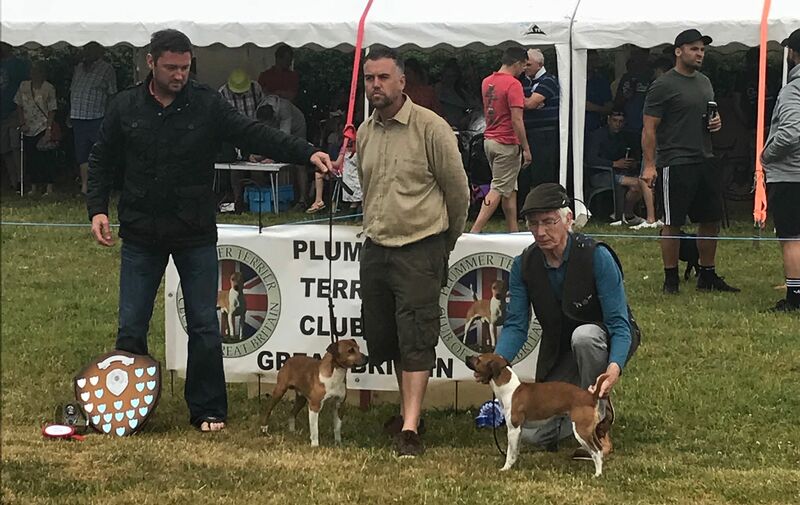 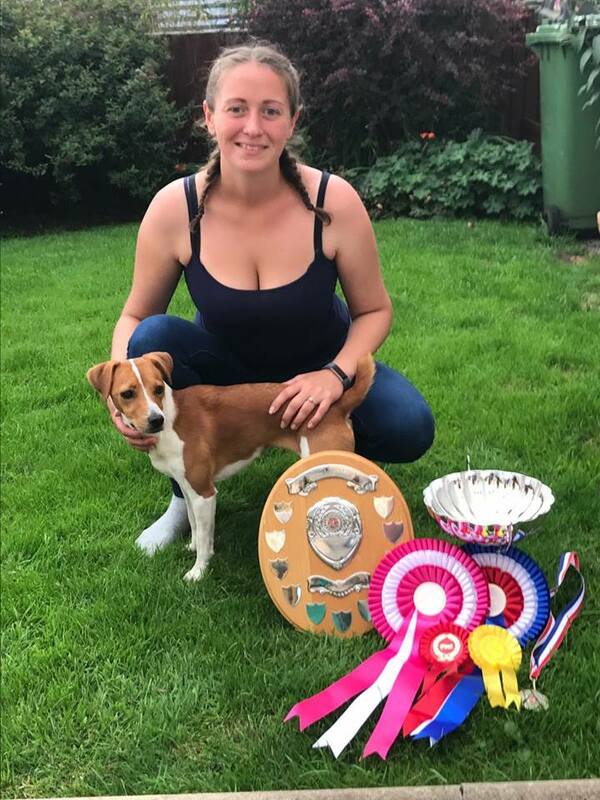 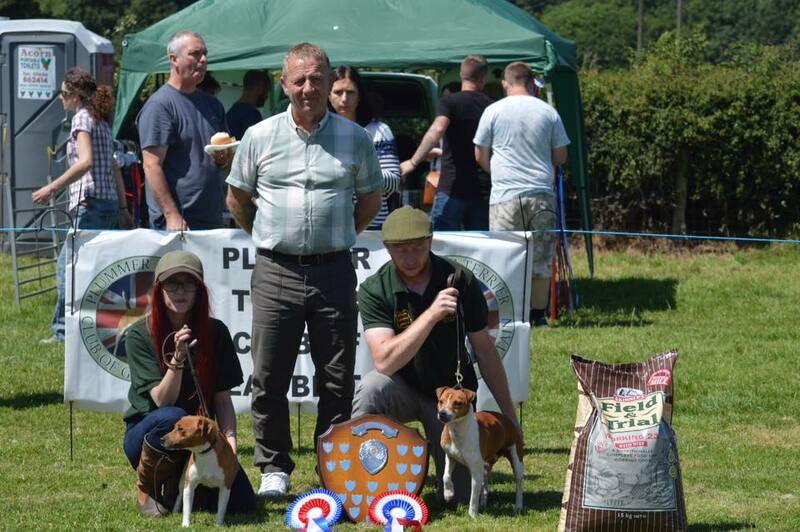 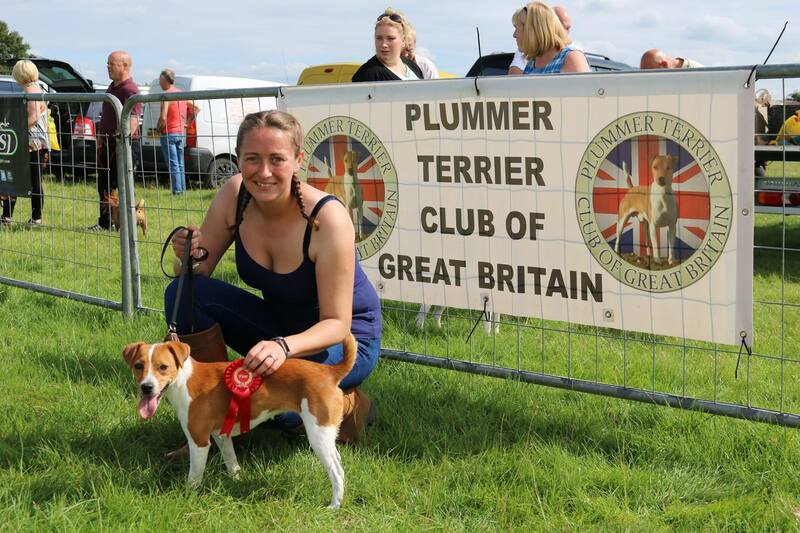 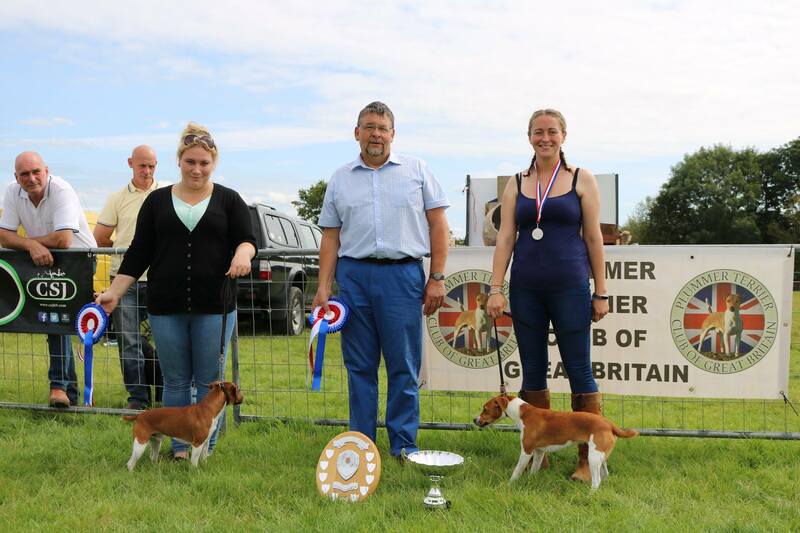 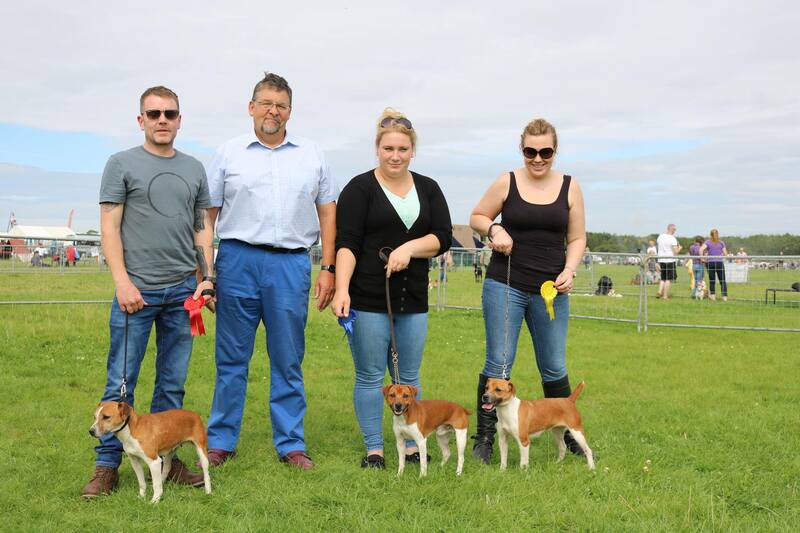 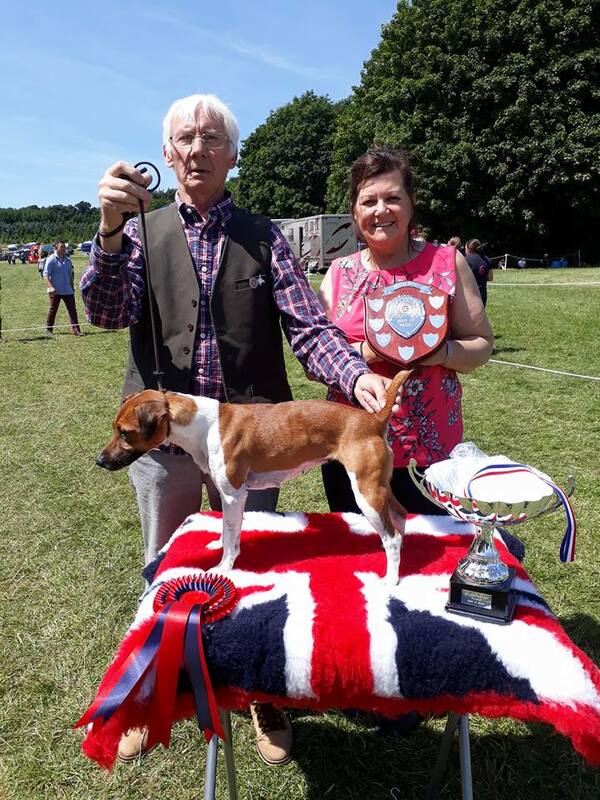 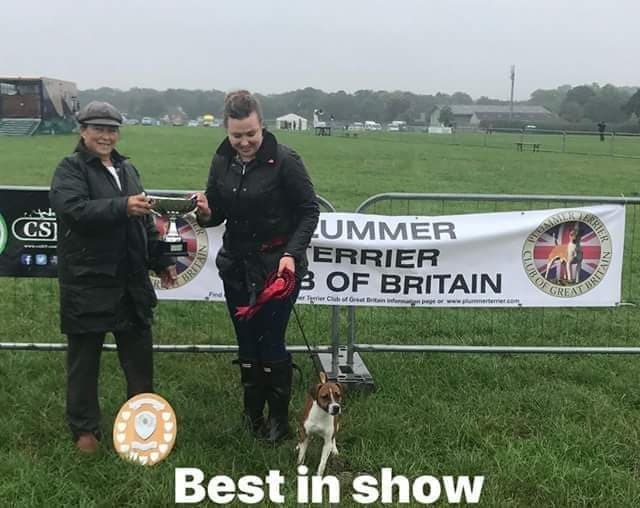 Throughout the spring and summer months there are numerous game fairs and working terrier shows where the Plummer Terrier can be seen competing in numerous open classes. 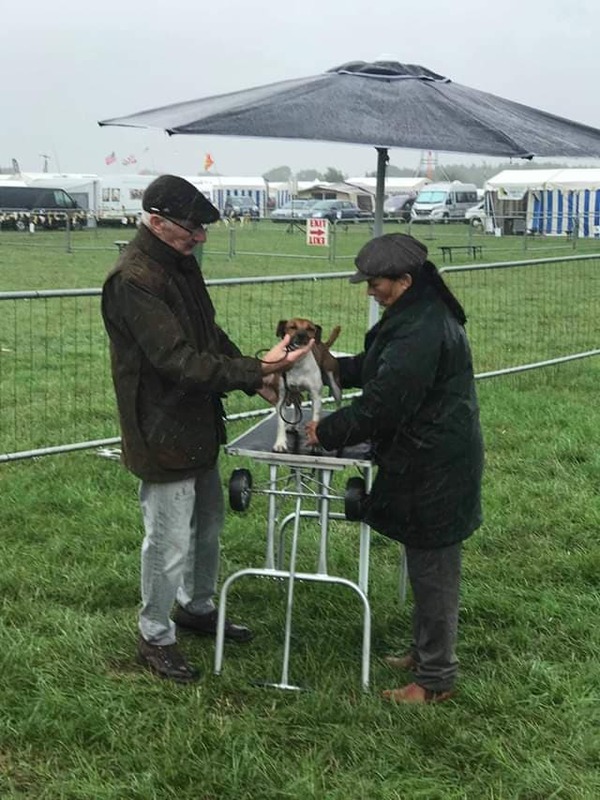 Generally they are a good family day out where you can get to see the dogs and talk to members and other enthusiasts of the breed. 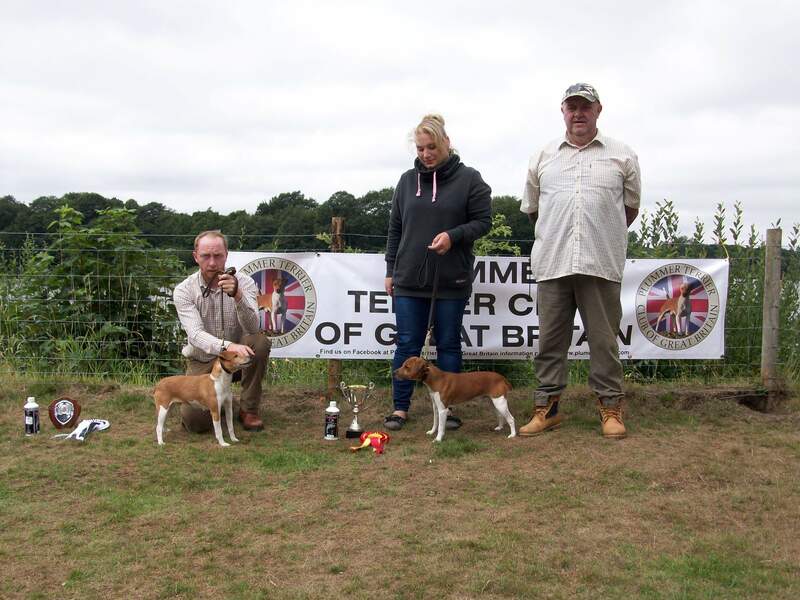 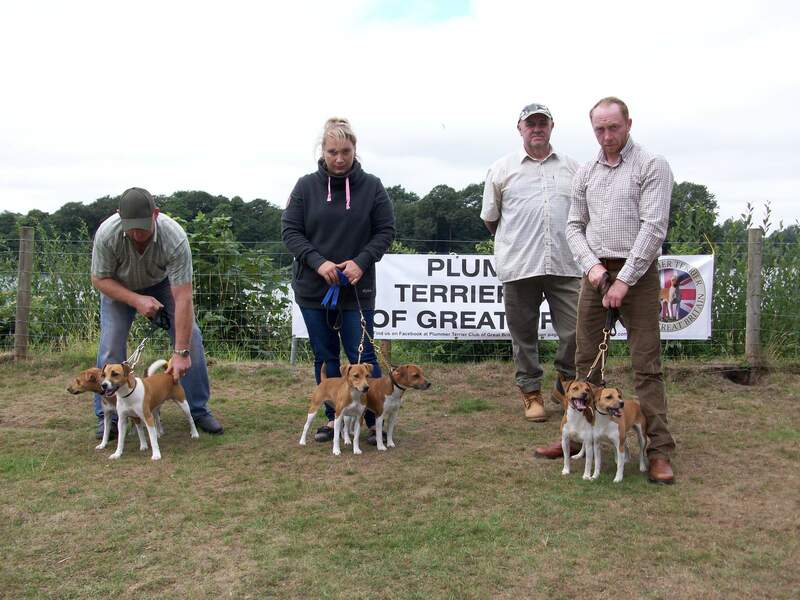 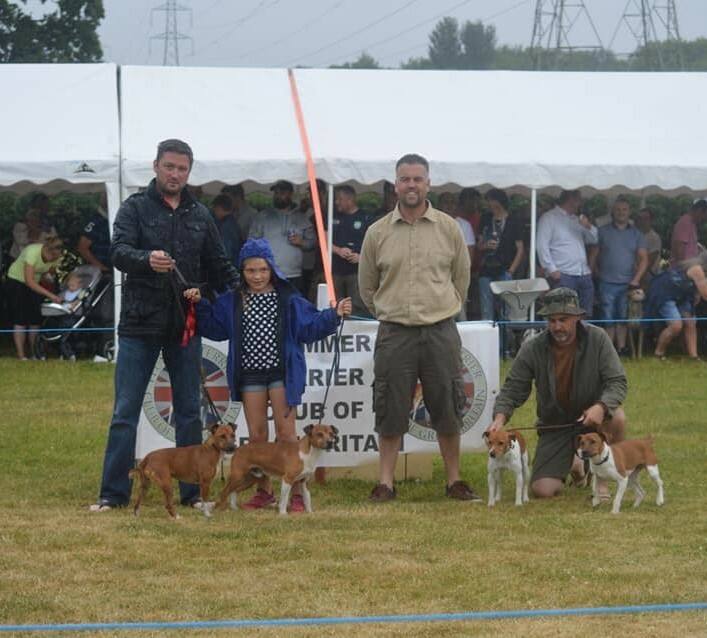 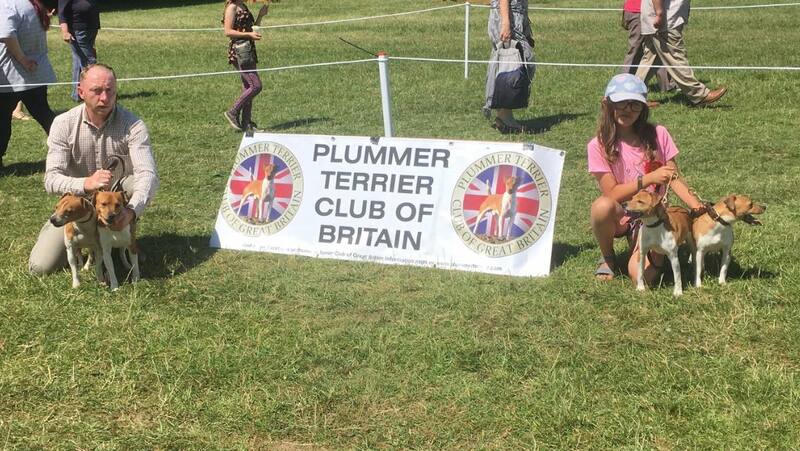 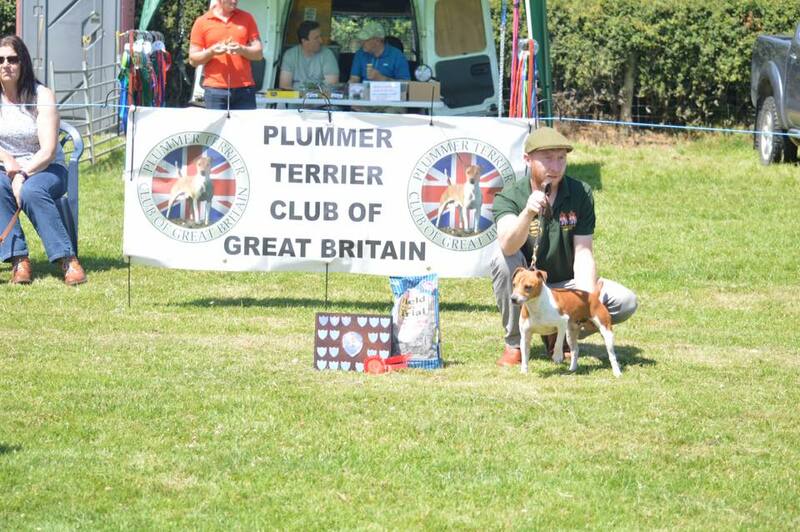 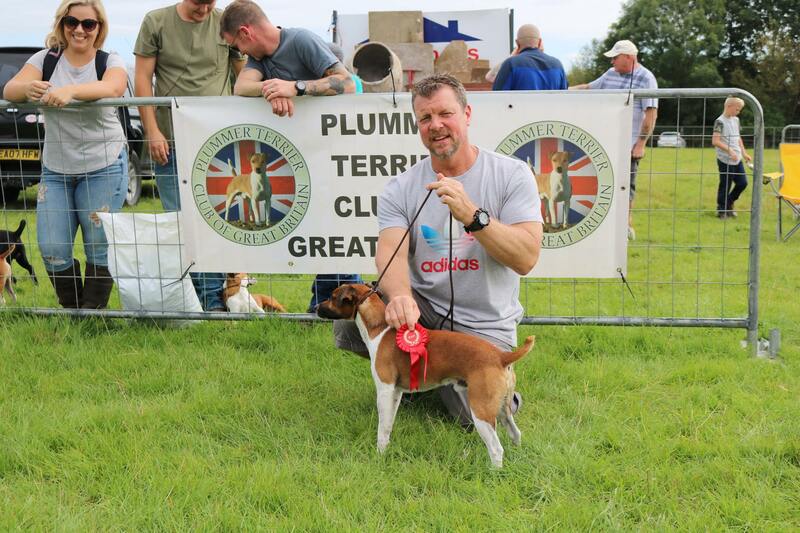 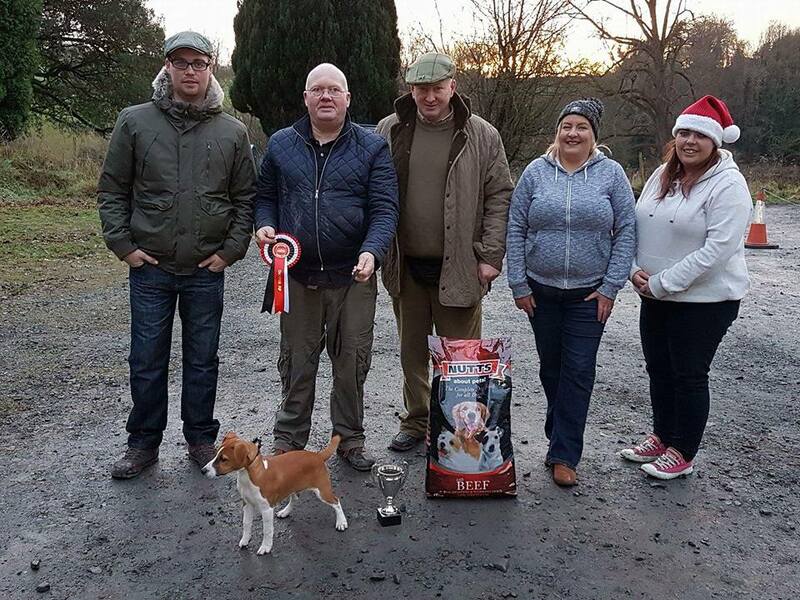 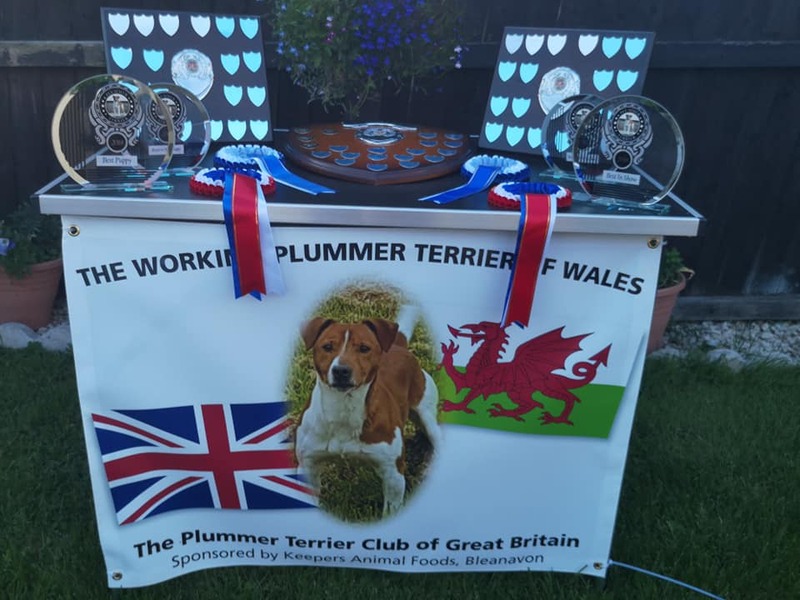 One of the aims of the PTCGB is to help promote the Plummer Terrier by organising members only shows and providing support for other open events, free advertising for open shows is available on this site with further coverage by way of photos and show reports. 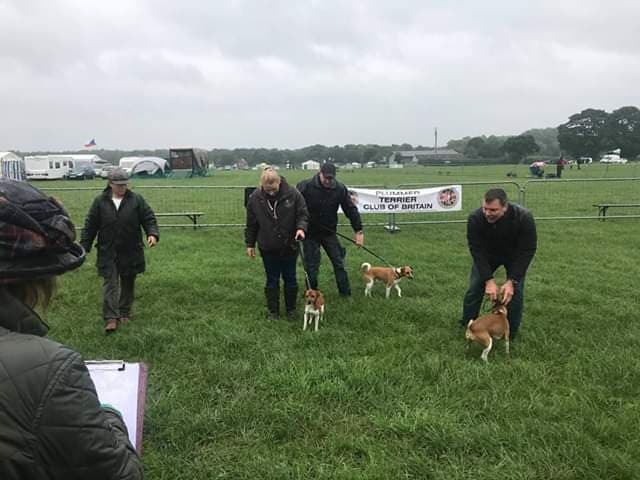 For upcoming shows and the latest reports please visit our News & Events page, details can also be found on our facebook pages. 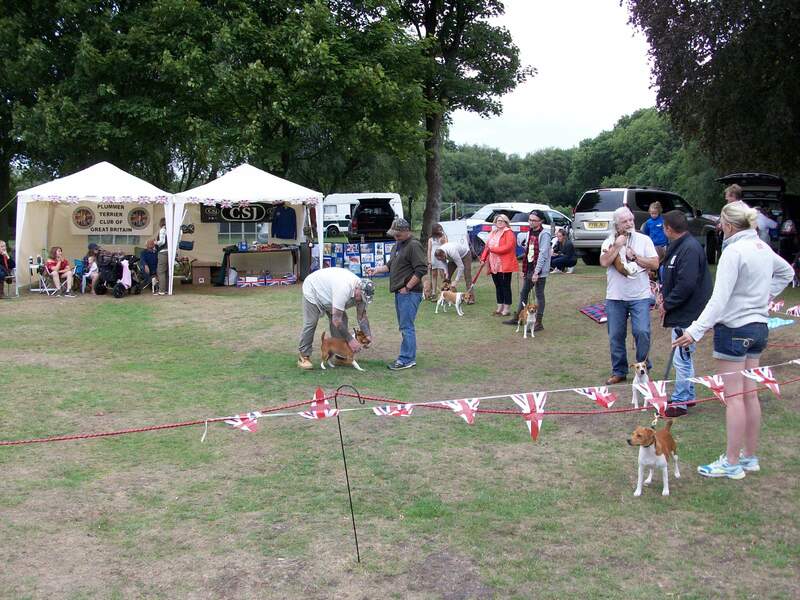 Please get in touch if you are planning an open show or any ideas you want to put forward. 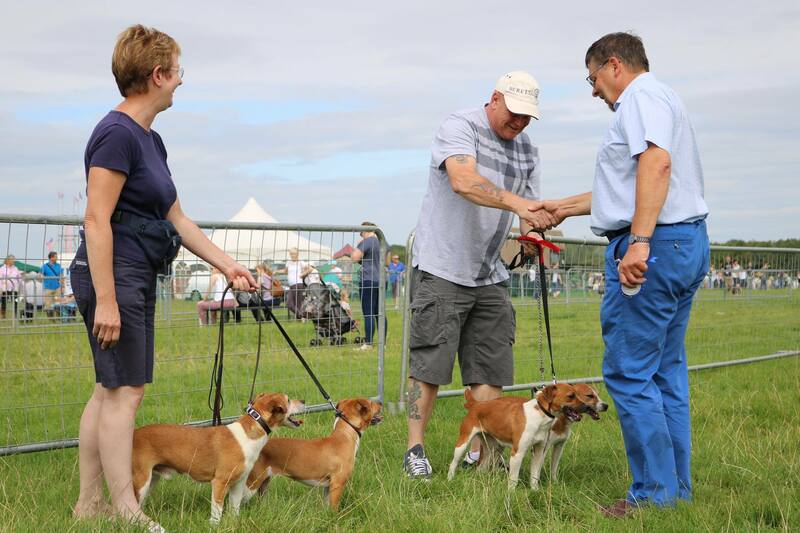 Below is a selection of photos taken at our shows over the past years. 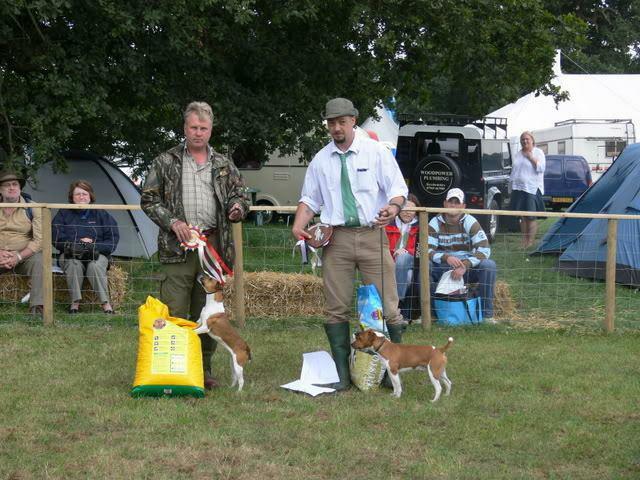 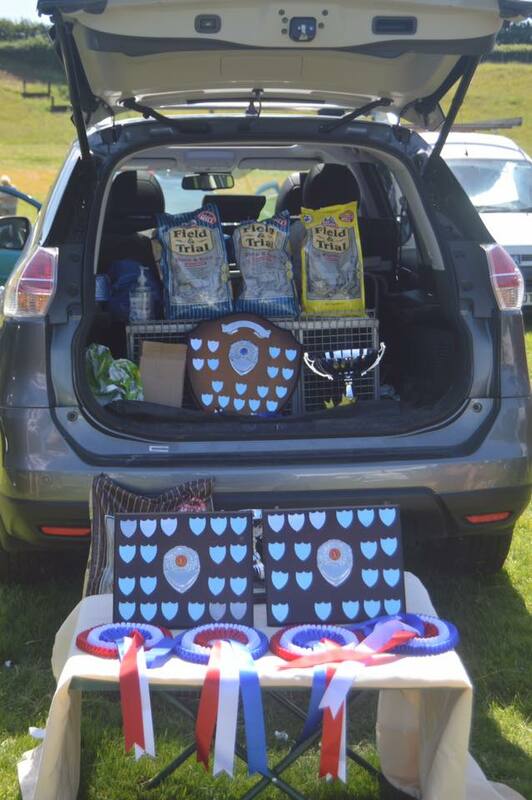 Why not visit us at the next show and see the dogs and meet the owners.